2013 was a year of many changes to the U.S. tax code, and some of the most significant changes were targeted at raising taxes on high-income Americans. The fiscal cliff tax deal created a new 39.6 percent income tax bracket, raised the top rate on capital gains to 20 percent, and imposed a limitation on itemized deductions for high income Americans. Meanwhile, the Affordable Care Act’s new 3.8 percent Net Investment Income Tax went into effect at the beginning of 2013. For American taxpayers making under $500,000, income tax rates stayed almost exactly the same between 2012 and 2013. For instance, in both 2012 and 2013, the typical household making between $50,000 and $100,000 paid 8.7 percent of its total earnings in income taxes. 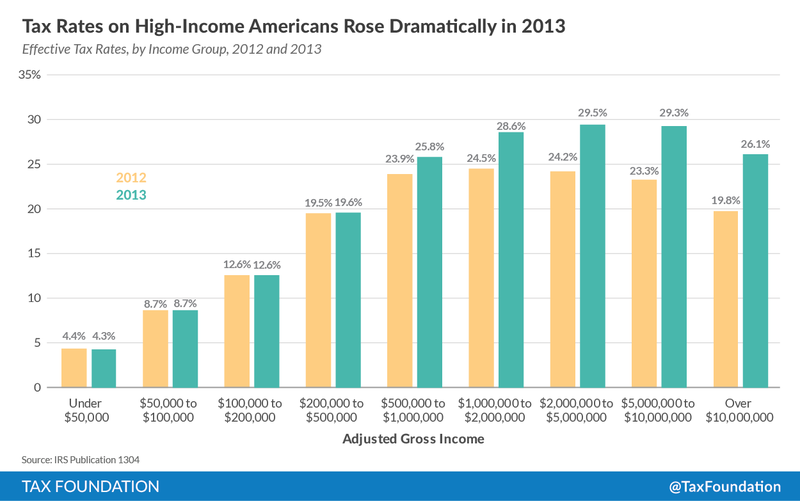 But for households making over $500,000, taxes rose dramatically in 2013. Americans making between $1 million and $2 million saw their effective income tax rates rise from 24.2 percent to 28.6 percent between 2013 and 2014; on average, these taxpayers paid $53,050 more in taxes. For the highest-income taxpayers, rates spiked by even greater amounts. Taxpayers with over $10 million of income saw their average rates rise from 19.8 percent to 26.1 percent, equivalent to an average tax hike of $1.52 million. There are two stories going on in this data. The first is that Congress and the President decided to raise taxes on the wealthy, and then the wealthy paid more in taxes. 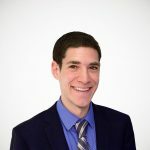 The higher rates shown above are largely due to the 39.6 percent bracket, the 20 percent capital gains rate, the Pease limitation on itemized deductions, and the Net Investment Income Tax – all instituted by Congress between 2010 and 2012. However, another reason why high-income Americans paid such high tax rates in 2013 has to do with capital gains. As a large body of research shows, the realization of capital gains is highly responsive to the tax rate; when taxes on capital gains go up, Americans simply choose not to sell their assets. As the graph above shows, capital gains income spiked between 2011 and 2012, largely because Americans wanted to realize as many gains as possible before top tax rates on capital gains increased to 20 percent in 2013. Now, the newest IRS data reveals that, between 2012 and 2013, total income from capital gains fell significantly, from $572 billion to $418 billion. 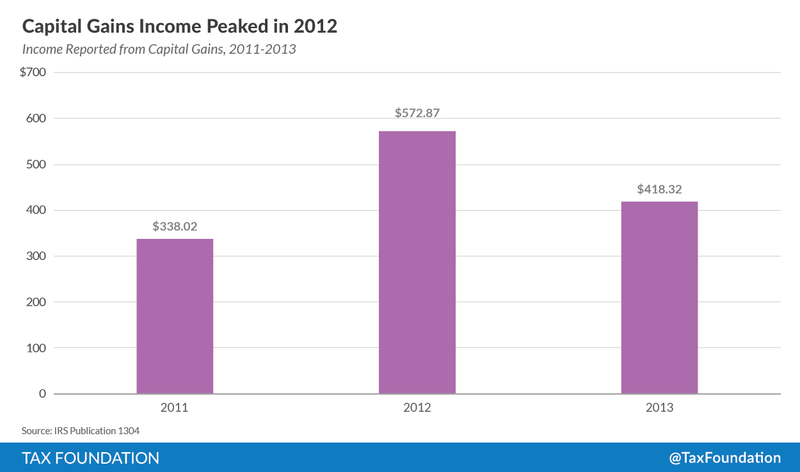 So, in 2012, the wealthy had higher-than-usual levels of capital gains income. Therefore, because capital gains are taxed at a lower rate, overall tax rates on high-income Americans were lower than usual in 2012. In 2013, because high-income Americans had much less income from capital gains, their effective tax rates rose significantly. This is the second story behind the tax hikes on the wealthy in 2013. Even if capital gains realizations had not been so unusually high in 2012, high-income Americans would still have seen a large tax hike in 2013. In our estimation, Americans making between $1 million and $2 million saw their effective tax rates rise by 3.6 points in 2013 due to changes in the law, while Americans making over $10 million faced effective tax rates 5.17 points higher. To sum things up, in 2013, Congress and the President raised taxes on the rich, and it worked – high-income Americans paid much higher tax rates in 2013 than 2012. 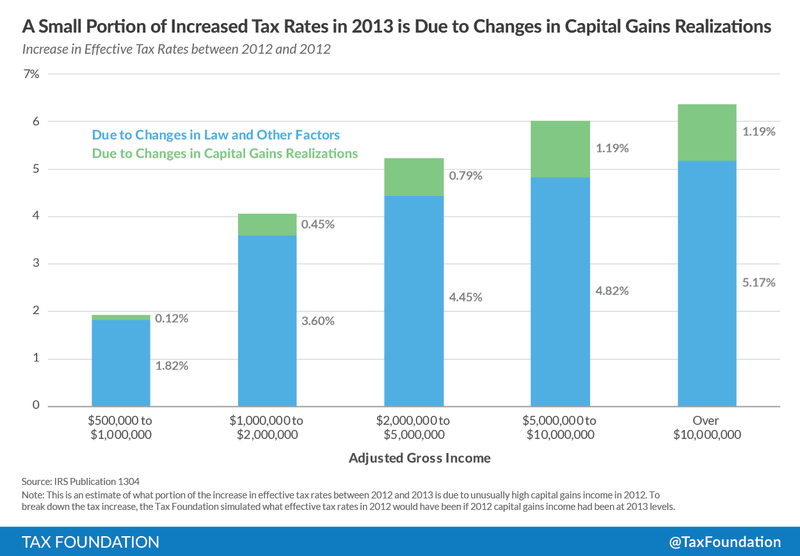 Specifically, we simulated how much effective tax rates would have increased in 2013 if capital gains income in 2012 had not been unusually high, but had instead been at 2013 levels. For each income group, we adjusted 2012 income data by the difference between net capital gains income in 2013 and 2012. Then, we adjusted the total income tax liability for each income group by 15 percent of the difference between capital gains income in 2013 and 2012, to reflect the tax rate on long-term capital gains in that year. Finally, we recalculated the effective tax rates for 2012, based on the new figures for income and total income tax liability.